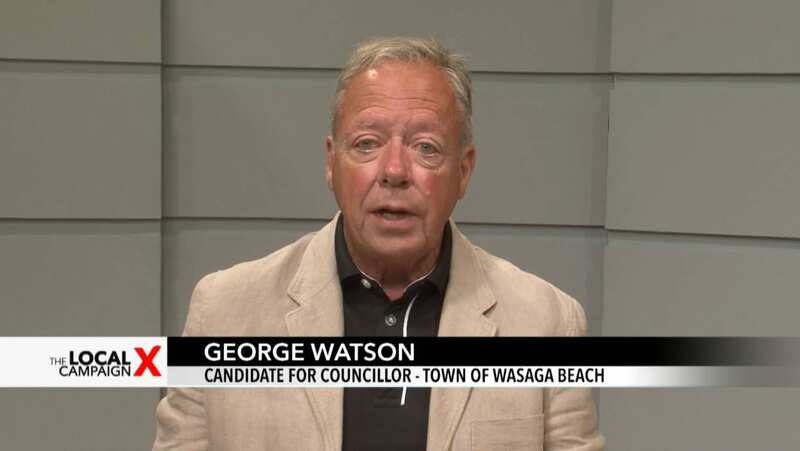 I am a local business man and full time resident in Wasaga Beach for 50 years. I attended Collingwood Collegiate and studied at York University. 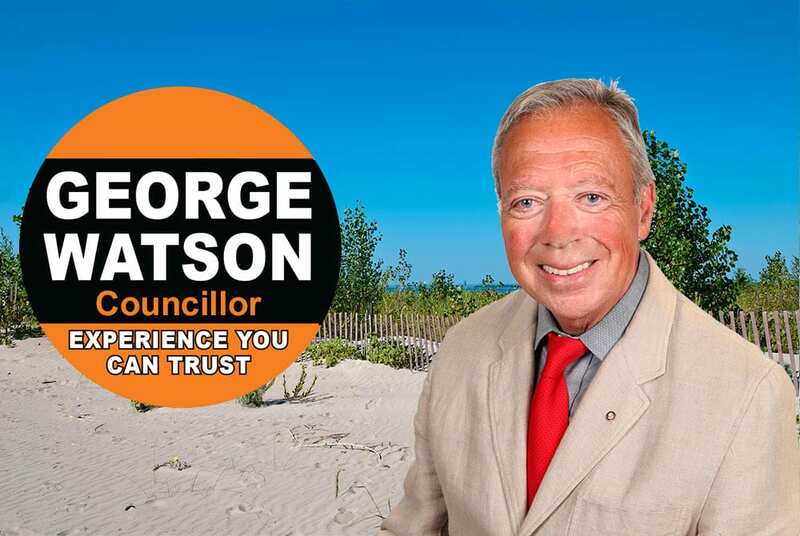 I have a collaborative, resolution based approach to problem solving; with an experienced, respectful attitude for due process, delivered in an accountable, open, and transparent manner for all residents of Wasaga Beach. I embrace local change and growth; believing we must respect and engage all Wasaga Beach residents. Learn more about George Watson’s professional career and volunteer work. As a Councillor for the Town of Wasaga Beach and a supporter of the environment, I was excited to see Ontario’s water, farmland, and natural heritage protected. Please contact me by email and ask the tough questions: Where do I stand on the issues that concern you the most?